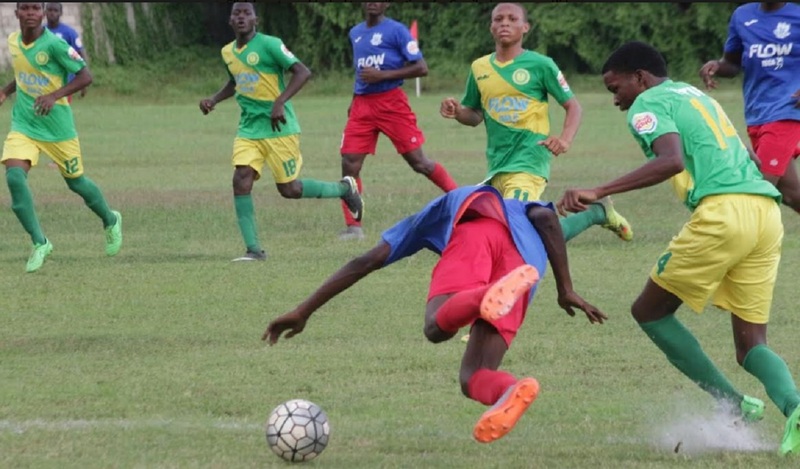 The first two semi-finalists in the 2017 ISSA/FLOW daCosta Cup could be decided on Wednesday, a day which features the second and penultimate round of games in the quarter-finals of the competition. The quarterfinal round of the competition comprises four groups with four teams each and only the winner of each group will contest the semifinals. Most attentions will be on Group Two and Group Four, which could produce the first two semi-finalists at the end of the day. Over in Group Two, Lennon High and Rusea's High will face off in a top-of-the-table clash at St Elizabeth Technical High School (STETHS). The game is scheduled to kick off at 4:00 pm and is the second match of a double-header at the venue. 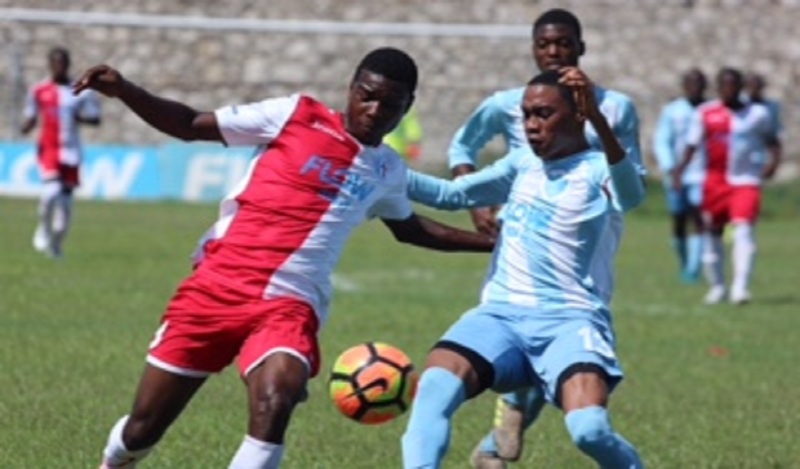 If the match produced a winner and the other group match between defending champions Cornwall College and St Mary Technical at Jarrett Park in Montego Bay finished in a draw, then the semi-finalist from the group would be decided. Both Lennon High and Rusea's High are locked on three points following the opening set of quarter-final games on Saturday. Lennon High edged St Mary Technical 1-0 at Highgate Community Centre; while Rusea's shocked defending champions Cornwall College 2-1 at Montego Bay Sports Complex. The situation is very interesting in the group as Cornwall College face a must-win situation against St Mary Technical in order defend their title. Over in Group Four, Manchester High and Dinthill Technical will also be involved in a top-of-the-table clash at the Juici Field in Clarendon, starting at 3:00 pm. Both Manchester High and Dinthill Technical are on three points, with the other two teams Central High and Frome Technical without a point. The group could produced a semi-finalist as the situation is the same as in Group Two. Manchester High earned their three points by beating Central High 2-0 at the Juici Beef Complex on Saturday, while Dinthill Technical whipped Frome Technical 4-0 at Manchester High School. 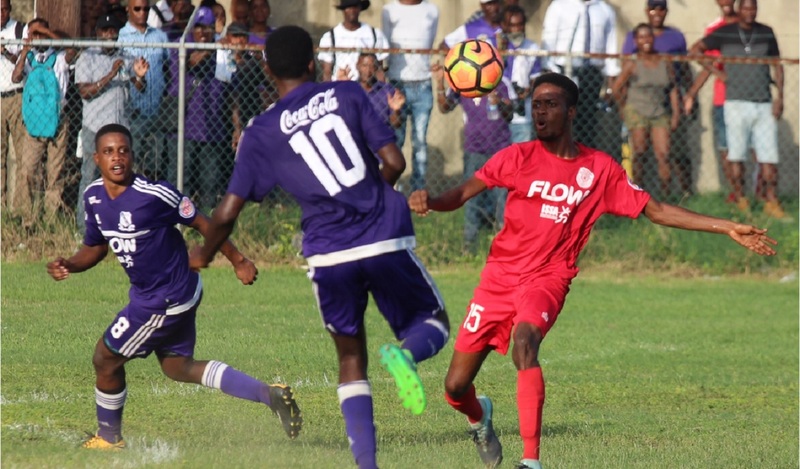 The winners of the four daCosta Cup quarterfinal groups will also qualify for the FLOW Super Cup and the Ben Francis knockout competition.There is a spot in the Ben Francis knockout for the runners-up of each of the four daCosta Cup quarterfinal group. NOTE: BOTH ST JAMES AND CLARENDON COLLEGE HAVE NOW QUALIFIED FOR THE BEN FRANCIS KNOCKOUT COMPETITION.